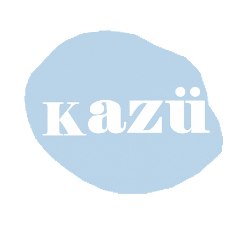 Are you a stationery lover? 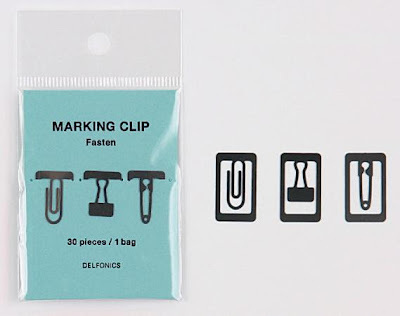 Check out this unique + playful design of paper clips by Japanese top stationery design company DELFONICS. 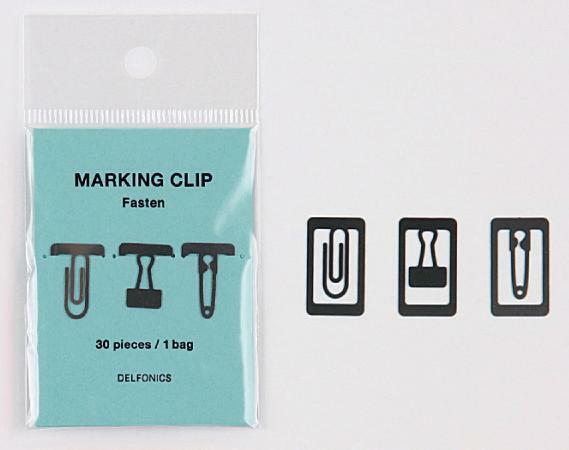 Marking Clip has 30 pieces in one bag with 10 each of three different designs.